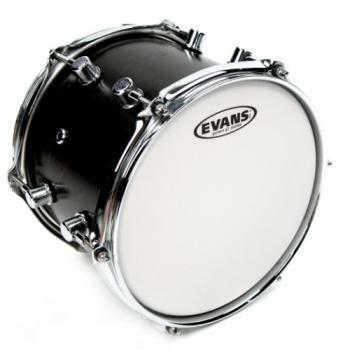 Evans 10&quot; coated G1 single-ply drum head is designed with a perfect blend of warmth, sustain and articulation while featuring expressiveness and durability. Evans G1 series features a single ply of 10mil film blending a bright tone, sustain and sensitivity. It sets the standard for an open and expressive sound. Tuned low, it produces a cavernous rumble that emphasizes the natural sound of the shell.